Vj television is the first 24-hour live video broadcast channel. Here is a collection of workshops, interview and report live video related. All those videos are made from vjs and live visual artists so you could find a lots of differences in technical and style. This is the time of live video, live cinema, mapping, generative and many other styles of performances. Let’s get party with the best VJ from all over the world. 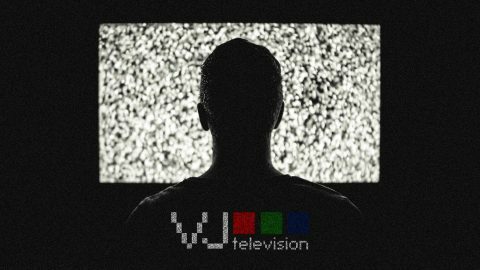 All the Vj television contents can be seen not only from the daily programmingbut also on demand jumping in previous or next days or choosing from the 4 main categories, Documentary, Video, Performances and VJ sets. Do not want to switch on the TV?